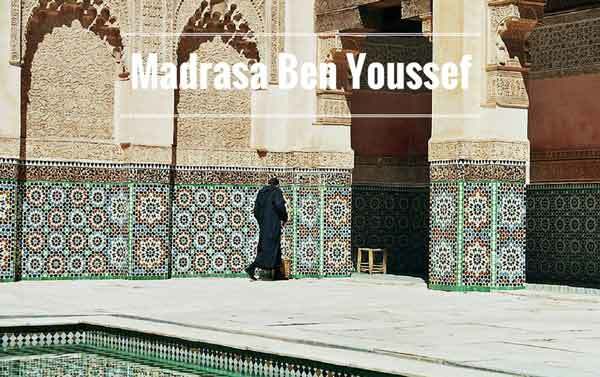 On a trip to Marrakech visiting the Ben Youssef Madrasa is a must. The quranic college, founded in the 14th century, is one of the most beautiful sights in the city – maybe even in the whole country. With its delicate stucco work and mosaics, the Madrasa is a a brilliant sample of the art of islamic architecture. 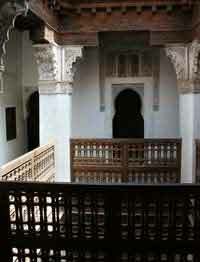 The quranic college was supposedly founded in the beginning of the 14th century by Morrocan monarch Abou el Hassan.Yet only with the reign of the Saadians who enlarged and redecorated the building splendorously in 1570, the Madrasa flourished as the largest islamic college in the whole Maghreb region. Up to 900 students are said to have lived there to study law and theology. The monarchy supported them by providing food and accomodation – the cooking, however, had to be done by the students themselves. 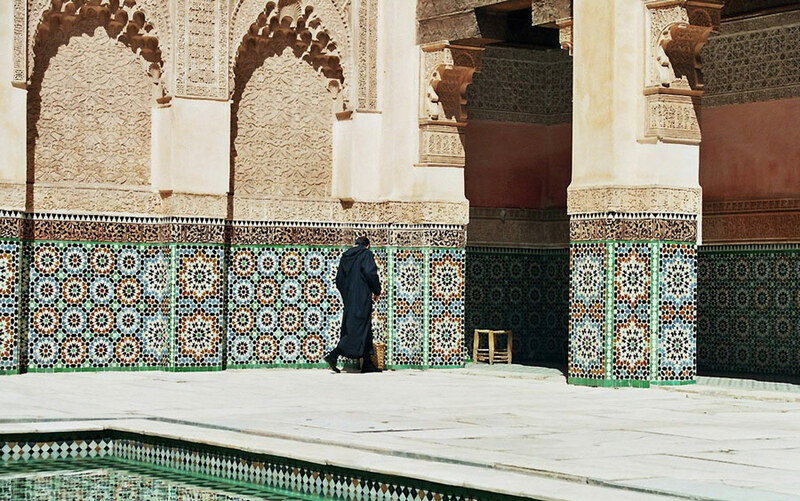 The Ben Youssef Madrasa was turned into a museum in 1960 and since it was refurbished in 1999, it is one of the most popular sights in Marrakech. The bronze gate at the entrance of the college alone, decorated with fine cedar wood carvings and mosaics, is an impressive masterpiece of its time. 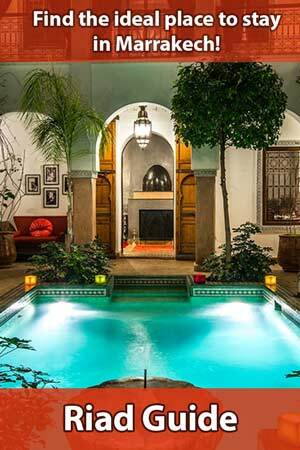 Through a passage way you reach the interior with its large patio, made of marble with an artfully decorated water basin in its centre. The whole inner courtyard is lined with beautiful mosaics, its walls and columns are decorated with outstanding carvings and stuccoworks. Enjoy a fabulous view on this masterpiece of oriental architecture from the second floor where you will also find the chambers of the college’s students arranged around the smaller inner courtyards and the large patio. Next to the patio there is a prayer room characterised by three marble columns. Looking up, you can see the impressive dome – artfully crafted from cedar wood with 24 little mosiac windows in it. If you are visting Marrakech not only for a stopover, you should definitely put a visit to Ben Youssef Madrasa on your list. Amidst the turmoil of the Souqs you will find a quiet break here and indulge in the magical art of Saadian architecture. Unfortunately, you will not be the only one and you will hardly find the Madrasa lonesome and empty. So if you want to have a look at the Quranic school in a quiet atmosphere, try to be there as early as possible in the morning to avoid the tourist masses. 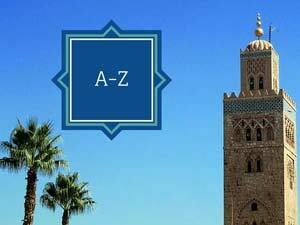 Ben Youssef Madrasa is located in the northern medina and a ten-minute walk from Djemaa el Fna. Take for example, the 1 km route through the souks Stailia, Harazzine al Bali and al Qassasine — watch out for the signposts leading the way to the Madrasa. 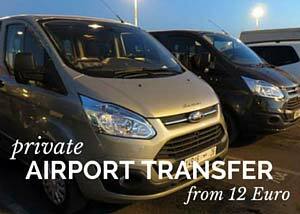 from April 1st to September 30th: 9 a.m. – 7 p.m.
from October 1st to March 31st: 9 a.m.– 6 p.m.